During those hot summer months, it’s always a good idea to carry a small fan around with you. Here are some great recommendations. 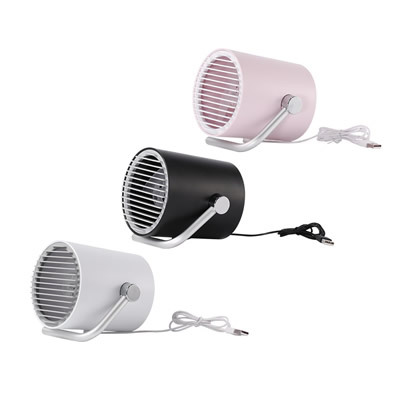 This mini fan is available in three stylish colors, and has a strong wind. The lightweight, and portable design makes this choice perfect for your dormitory or office desk. 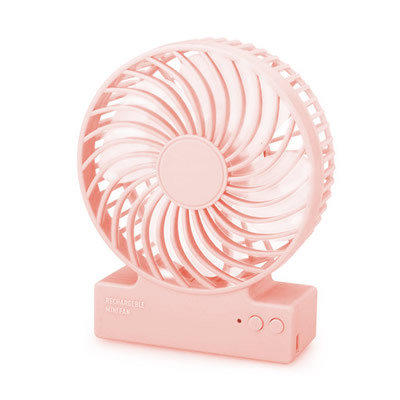 This mini handy fan is a must have! 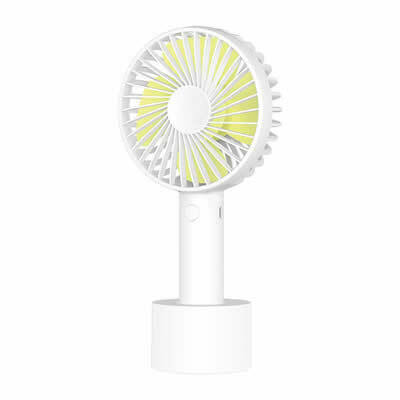 It offers four stylish colors to choose from, and the fan is equipped with a 2500mAh rechargeable battery allowing up to 13 hours of use, perfect for those hot outdoor activities. 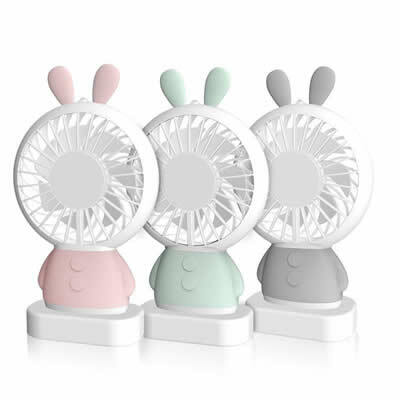 This cartoon fan is mini, and cute! You can even hang it from your neck. It is also features a night light and is super silent. Its small, lightweight, and you can easily take it along with you anywhere. It features a silent design, and is perfect for a student, or an office. 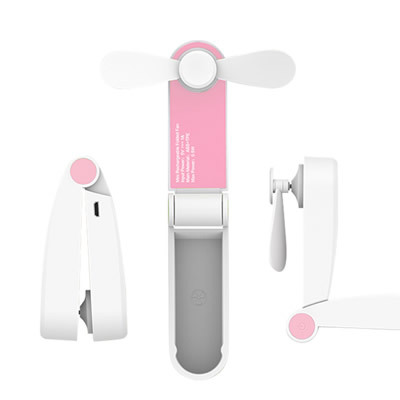 This small portable mini fan features soft blades which are safe to use around children. It’s easy to fold and take anywhere you go. 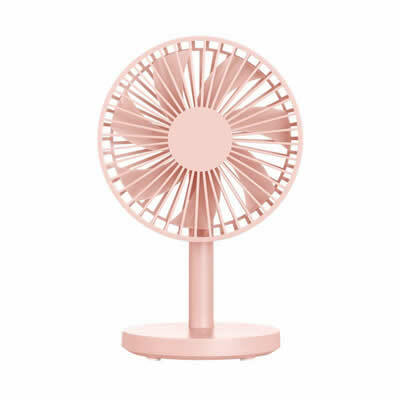 This mini strong wind fan, will offer you a cooler summer.